Body Over Bike is a cutting-edge, customer focused, bike fitting studio utilizing the most advanced fitting technology and modern techniques. We provide the ideal fit for cyclists ranging from a recreational rails to trails rider, to the professional athlete. Just bought a new bike? We can maximize your potential and recommend sizing/position/angle on every component. Thinking about buying a new bike? Come down and we will find the optimal make and model to fit you and your budget. We can then configure our Guru Fit System to your exact specifications so you can try before you buy. It's the most advanced fit machine on the planet. With on-the-fly wireless adjustments and power, the process is faster, more efficient and more dynamic than any other unit. 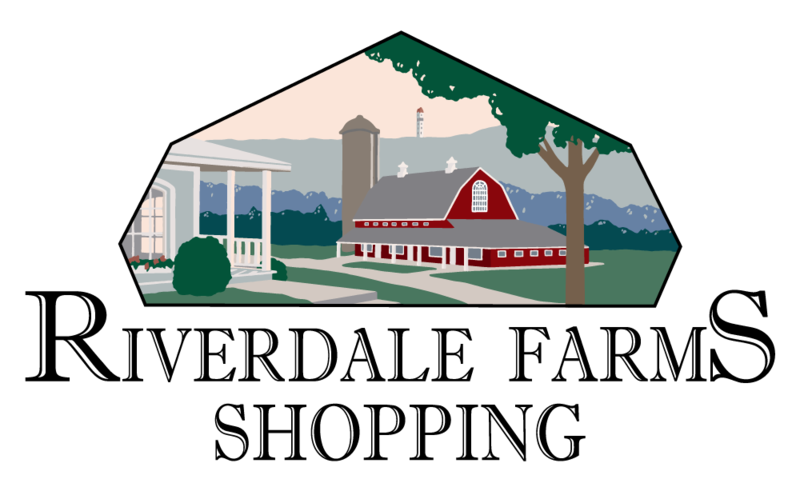 Leveraging our own Philosophy, you will have a better piece of mind knowing you are in the most optimal position and your equipment is set up properly. At Body Over Bike, we believe in arming the new bike buyer with as much information as possible. 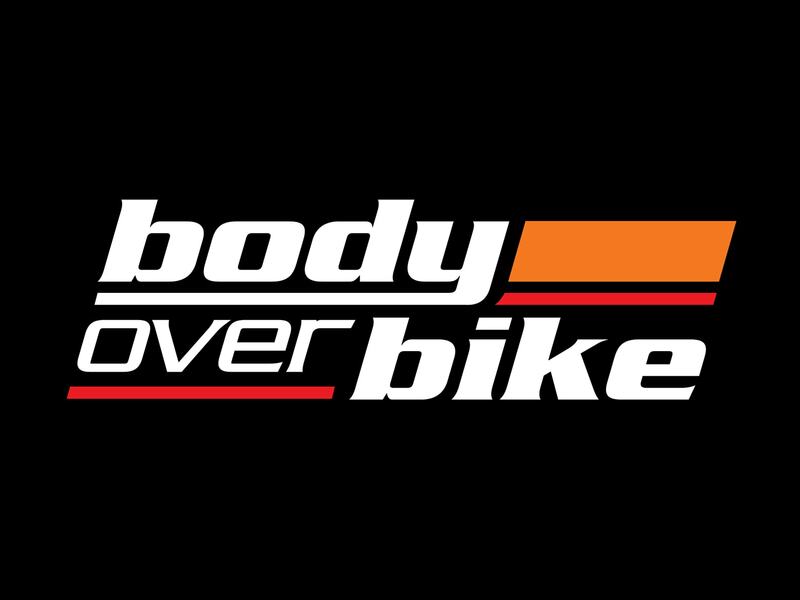 Located in Avon, CT, Body Over Bike is a new, modern and dedicated fitting studio. There’s no bike shop hustle and bustle, it's one on one and there’s no pressure to purchase a bike. It’s all about you and your fit. We’re focused on putting you in the proper cycling position, one that will make you more comfortable and help you achieve your goals and ride comfortably for years to come. Please call, text or email for an appointment and/or information.